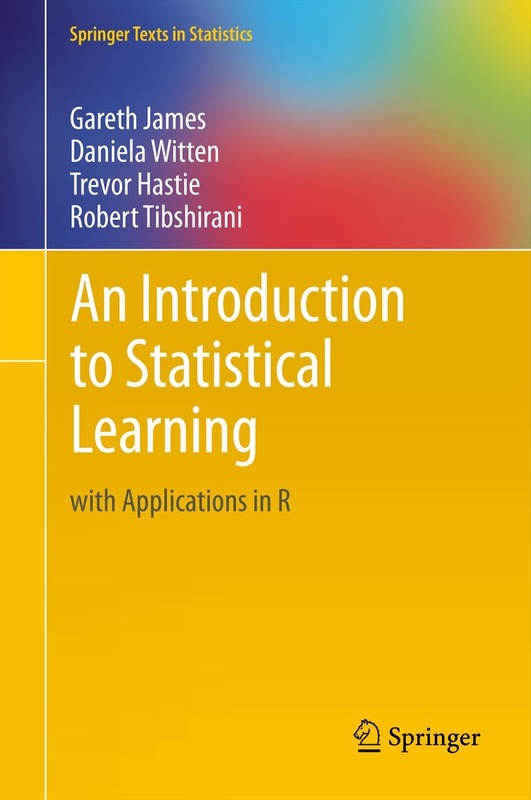 Python is a multi-purpose tool which this book explores very well. It begins with explaining what ciphers and their usage. It advances to the level where it highlights all the concepts needed to write secret ciphers. 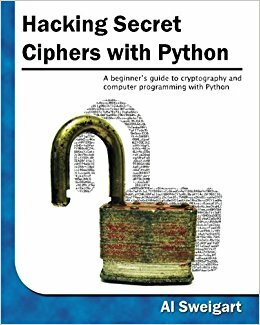 It teaches you how to code your own cipher programs. You will also gain knowledge of hacking the programs by breaking their encrypted messages which are safely locked by the keys through these ciphers. Though it may sound illegal to break into systems, fortunately, this is not. It teaches how to be a hacker and not a cracker. Crackers are people who break into computers for criminal gain; whereas, hackers can also be internet security experts hired to find vulnerabilities in systems. It makes you understand the fundamentals of cryptography. 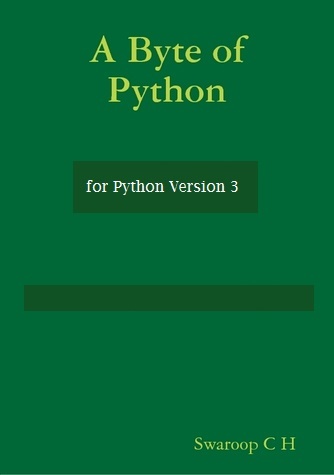 All of it you can do in Python only. 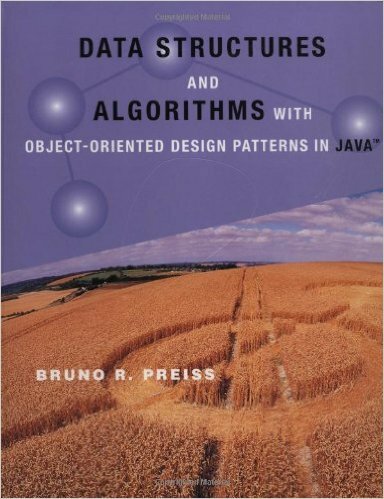 Hence an intermediate level programmer will find this book quite handy as not it explains the critical and cryptic concepts in easy language but also has the source code for several programming projects. Hence you won’t feel dyslexic while going through this book. How to read/download Hacking Secret Ciphers with Python: A beginner’s guide to cryptography and computer programming with Python?